The 7-Port USB Hub is Back with New Name! Happy New Year everyone! We wish you all the best in year 2017! 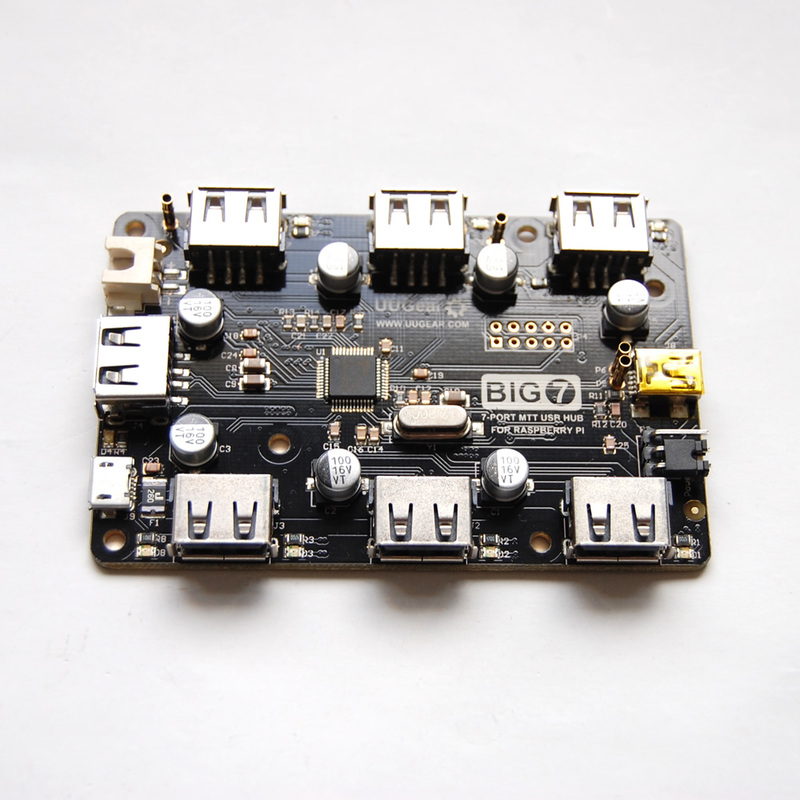 Today we are glad to announce our newer revision of the 7-port USB hub, and this time it has a new name: BIG7! Comparing to the previous revision, BIG7’s look doesn’t change a lot. 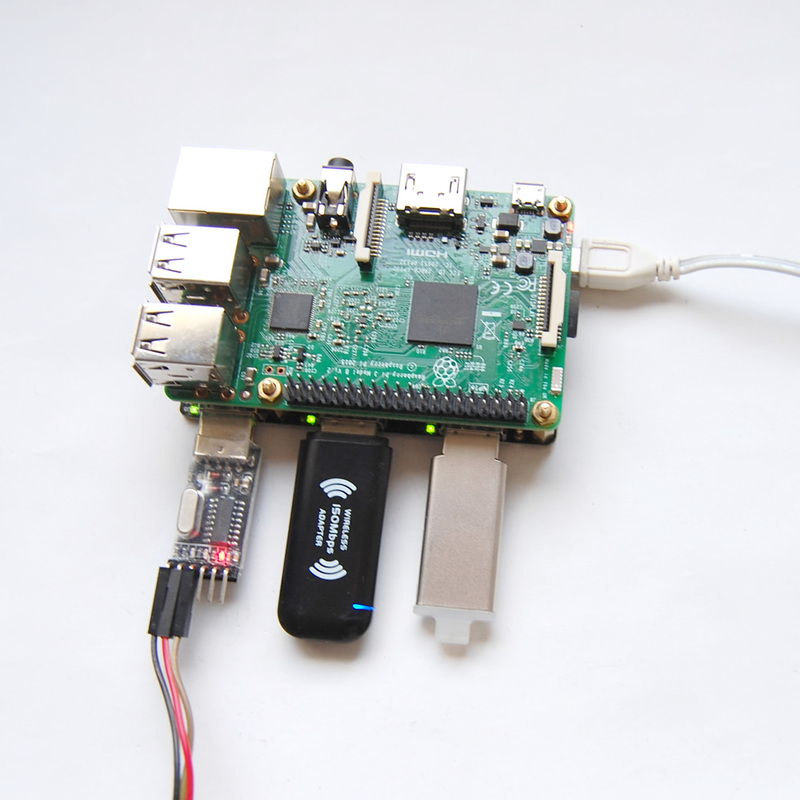 You can see two more pogo pin holders near to the upstream port, which can install two more pogo pins to make data connection to Raspberry Pi (B+, 2B or 3B) without using a USB cable. 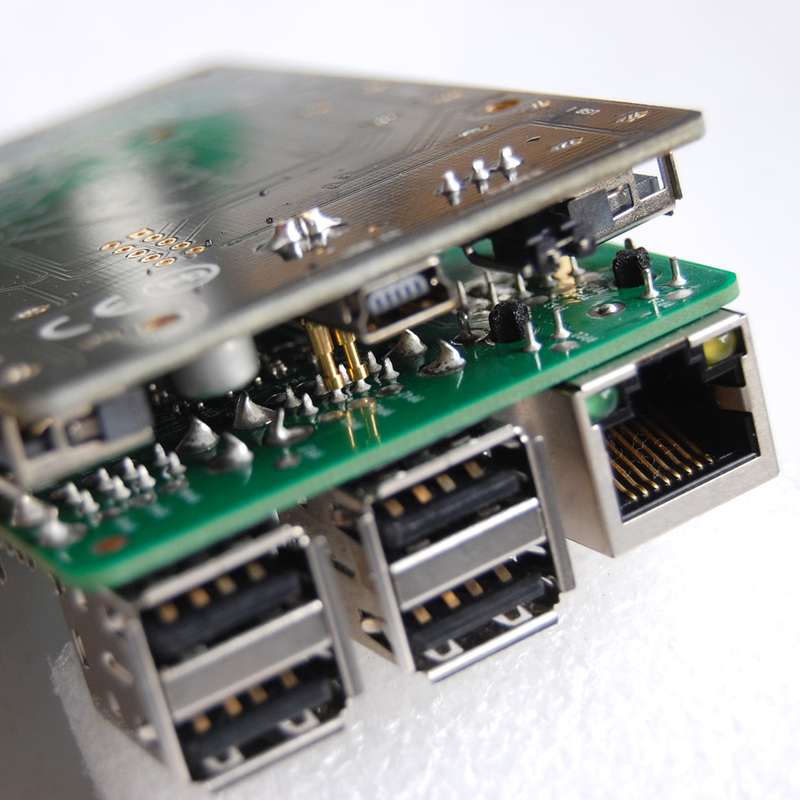 As a result, your Raspberry Pi (B+, 2B or 3B) now have a very neat solution to increase the number of USB ports. 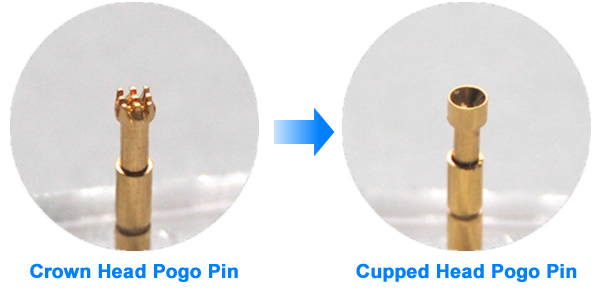 Considering the pogo pins need to connect to 4 points on the back of Raspberry Pi now, we changed the crown head pogo pins to cupped head pogo pins, which is much easier to make the alignment. The price is the same with previous revision (480 CZK per unit), and you can buy it now from our online shop.